Texas CG | Lubbock, Texas | July 9, 2014, Hired by Development Corporation of Stamford. 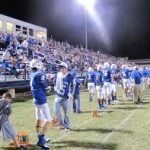 Stamford, Texas the 2nd city for TCG and the home of two-time, back-to-back Football State Champion Stamford Bulldogs! July 9, 2014, Hired by Development Corporation of Stamford. 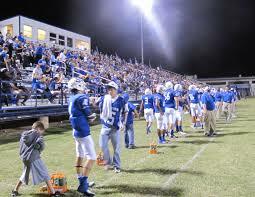 Stamford, Texas the 2nd city for TCG and the home of two-time, back-to-back Football State Champion Stamford Bulldogs!